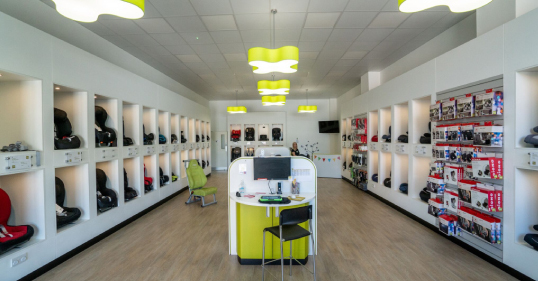 In Car Safety Centre want to be able to provide a safe child restraint for your children at all times. 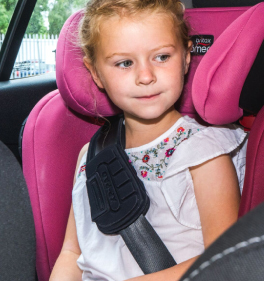 It is unusual for a standard car seat to be suitable for children fitted with either a Hip Spica cast, Ring Splints or Pavlik harness. This is why we offer a loan scheme. 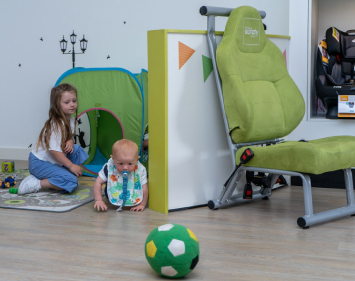 Our loan scheme allows parents to loan a seat, for the period (normally up to 4 months) while their child is fitted with such a device. The seat, manufactured by Britax Excelsior Ltd, is a standard seat and modified for this purpose. The modification requires the replacement of the original crotch strap with an extended one. Additional padding is also added. The cost to have the loan of the seat is £220, which includes a £75 deposit, refunded when the seat is returned. The seat is modified to accommodate those children fitted with a Hip Spica Cast, Ring Splints or Pavlik Harness. It may not be used as a standard seat with this modification. Additionally, we insist that the seat is used rear facing (i.e. the face faces your back window). 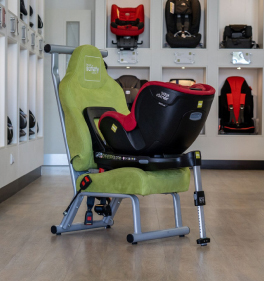 The Britax 2-Way Elite allows you to rear-face your child until 25kg and if you wish, you can also purchase this seat for £220 rather than loaning it, allowing you to keep it afterwards. 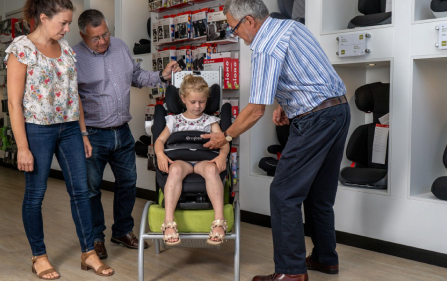 When your child’s Hip Spica is removed, at the same time the extended crotch strap and foam are also removed, the original crotch is re fitted, the seat is then ready to be used in its standard form. The seat is supplied ready for use, a manual is sent with the seat and ‘how to fit’ videos may be viewed on our website. We are of course available to talk through any issues on the telephone. We deliver the seat by courier, within two working days of receiving your order. When you have finished with it, simply give us call and we will arrange collection. Our aim is to try and give you as much support as we can during this difficult time.